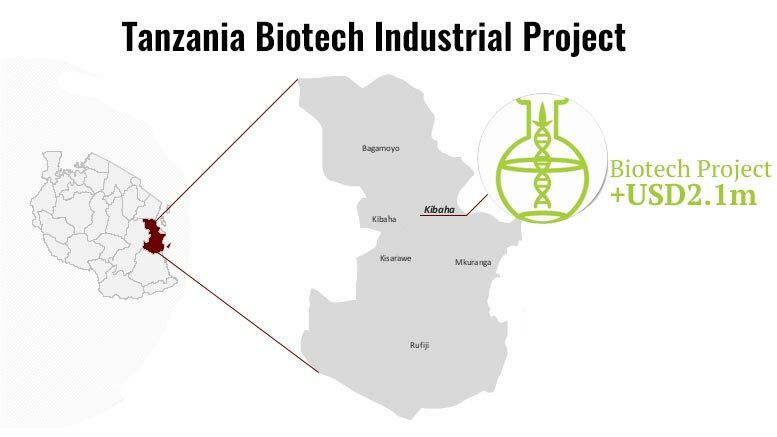 The National Social Security Fund (NSSF) of Tanzania recently disbursed USD2.1m to the Tanzania Biotech Product Limited in Kibaha for production expansion. The factory is under the National Development Corporation (NDC) and is designed to manufacture biotech products that kill mosquito larva. The NSSF decision to invest in such project follows the directives of President Magufuli for pension funds to grant funds to industrial projects. Godius Kahyarara, Director General at NSSF, said that the Fund is also considering the profitability, necessity and security of the project. He also explained that NSSF has invested in various projects, which proved to be successful as they created employment opportunities and benefited the Fund’s members. NSSF is Tanzania’s retirement fund of all employees that are not within any of the government pension schemes. NSSF is a compulsory scheme providing a wider range of benefits, financed through contributions at the rate of 20% of employees’ salary. Consequently, all funds collected are wholly invested for the purpose of financing benefit payments. Kahyarara said that the NSSF has also invested in factories in Mbeya (for cement), Kagera (sugar) and Morogoro (textiles).